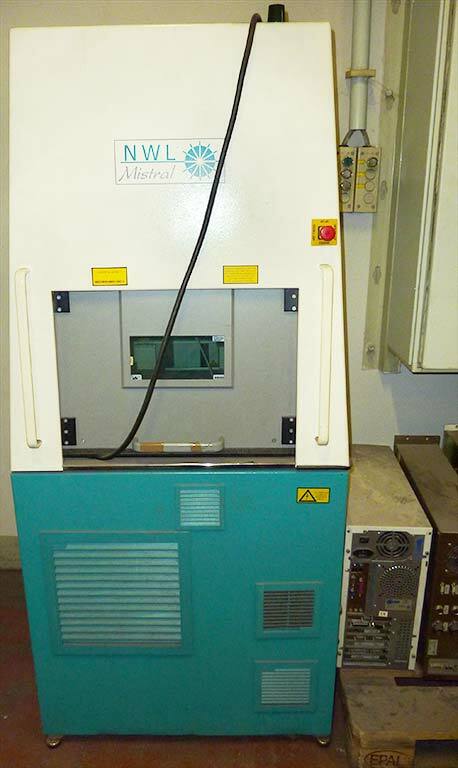 Description: Laser type: Nd:YAG, frequency: 0-100kHz, max. laser power: 200kW, marking surface: 220x220mm², max. workpiece dimensions: 500x400x250mm³, software: Windows.